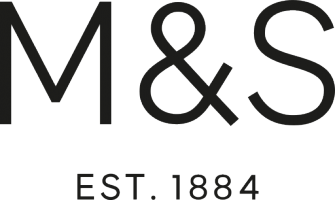 What has been your proudest achievement in your career at Marks and Spencer? My favourite thing is the different areas of engineering you cover not just at M&S but Toyota as well. Personally, my favourite part of the M&S apprenticeship is having the opportunity to gain a wide range of skills and knowledge about a various amounts of engineering topics both practically and theory based. My favourite thing about Being part of the M&S apprenticeship is the wide range of skills that we develop over the course of the 4 years with not only engineering skills but people skills too. Sounds great! How much of the course is hands-on and how much would you say is theory? Every course has hands-on task as well as theory parts to them to help with the understanding of the subject. Depending on the subject, a course can be more practical then others for example, during the welding course you will have more practical based learning. whereas in electrical principles you will be more class room based. All the courses that have theory work will usually require a written report afterwards to show that we have developed a good understanding of the work process.